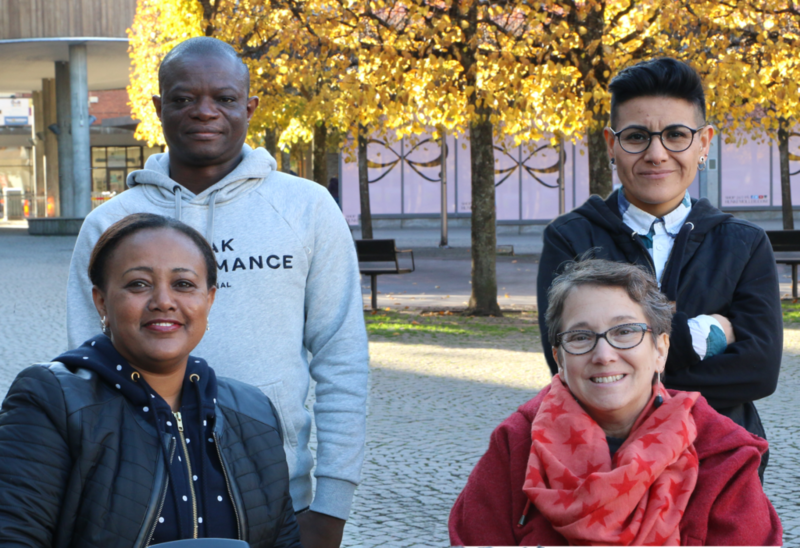 Disabled Refugees Welcome (DRW) is a project run by Independent Living Institute (ILI) and is designed to work for the rights of disabled newcomers in Sweden. On this webpage you as a visitor can follow the project, take part of our reports and other topic specific material that we have collected here. Contact us if you are in need of support and gudiance, have knowledge and experiences that are relevant for DRW’s goals or want in any other way take part in the project. We aim to reach out disabled newcomers as well as public and private stakeholder working with the target group of the project.